Hello and welcome back to another episode of Open House! Your host, Randy Seidman here… Very excited for today’s edition, featuring some of my favorite new groovy gems in the first hour, followed by an exclusive session with one of Asia’s biggest exports, Aldrin in hour two. This month I’m playing in Montreal, Philadelphia, and Detroit. And if you’ll be in Los Angeles for New Years Eve, come check me out at Avalon with Morgan Page and Gabriel  & Dresden. 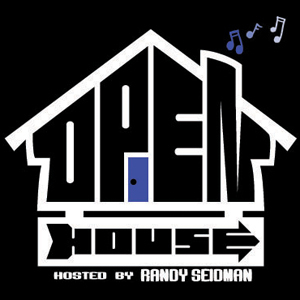 To stay updated with my travels and tunes, follow me at Randy Seidman on Facebook, Twitter, and Instagram… For all past episodes & trackless, visit openhousepodcast.com, Soundcloud and the iTunes Store… For now, turn it up! I hope you enjoyed the first hour, some of my favorite new groovy tunes. Up next is the fantastic Asia based DJ, Aldrin. I met him playing in Korea a few years ago and have been quite impressed with his style ever since. 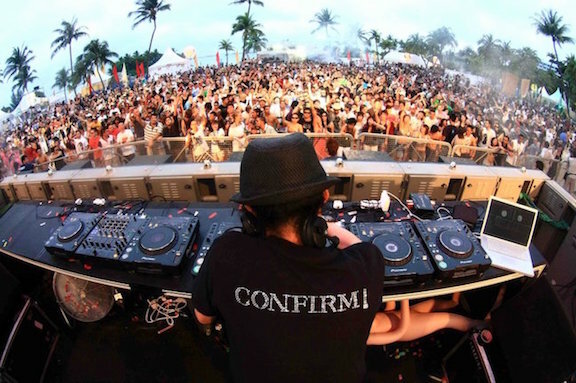 He’s been a resident & music director at Zouk in Singapore, Hu’U in Bali, and is now touring his One With Aldrin brand across clubs in Asia and Europe. 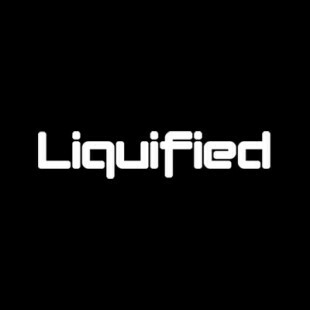 His tunes have been on top labels and supported by the likes of Carl Cox, Pete Tong and Digweed, and he is a favorite each summer in Ibiza… His style is thoughtful and fully in spirit of the underground. For the next hour, Aldrin is in the mix.